PopXCast has arrived, which is a brand new podcast for the inner geek in all of us. Whether you’re a gamer, movie enthusiast, comic book collector, superhero film and television fan including; The Walking Dead , Star Wars, Star Trek, Dr. Who and all facets in between. This podcast will be the one to make your mind = blown. Veteran pod-caster and radio disc jockey Joseph Burke will once again return to cover all things of pop culture in the new “POPXCAST.” It’s sure to tickle your inner nerd spirit, and delight the geek in all of us. The podcast is a 55 minute weekly podcast, and is currently syndicated on all major outlets including iTunes and Google Play. For more information on the podcast and how to be a potential guest, please email us over on our Contact page. 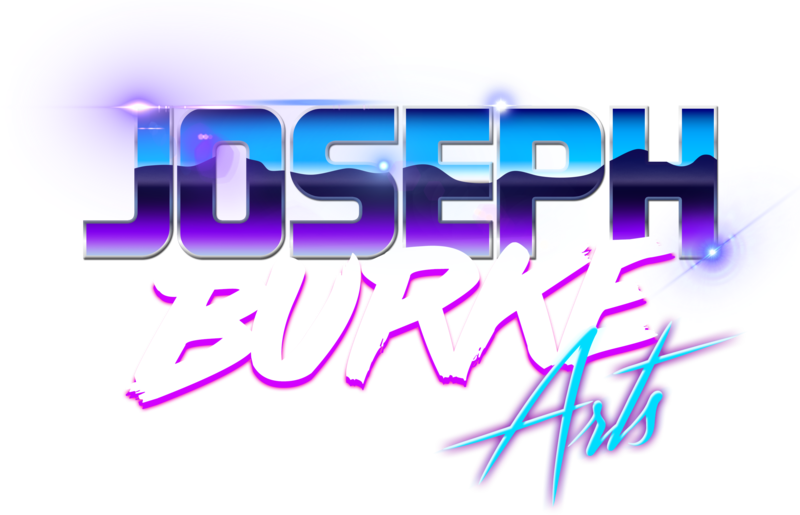 In the meantime, be sure to follow my progress on the podcast by checking out both my Twitter, Facebook, YouTube, Tumblr and Instagram feeds for the podcast. We are also seeking a co-host, someone well versed in the following areas: superheroes, Marvel Comics, DC Comics, Dr. Who, Anime, Star Wars, Star Trek, video games, film, television and geek culture. The talent must have a proper audio setup, broadband high-speed Internet, newer computer, previous familiarity with podcasting is a plus. All voice demo’s can be submitted by emailing me by Clicking Here. I am seeking someone to engage upon in-depth conversations about deeper topics: IE: Marvel Cinematic Civil War, Star Wars legacy, historical and pivotal comic book series and sagas. 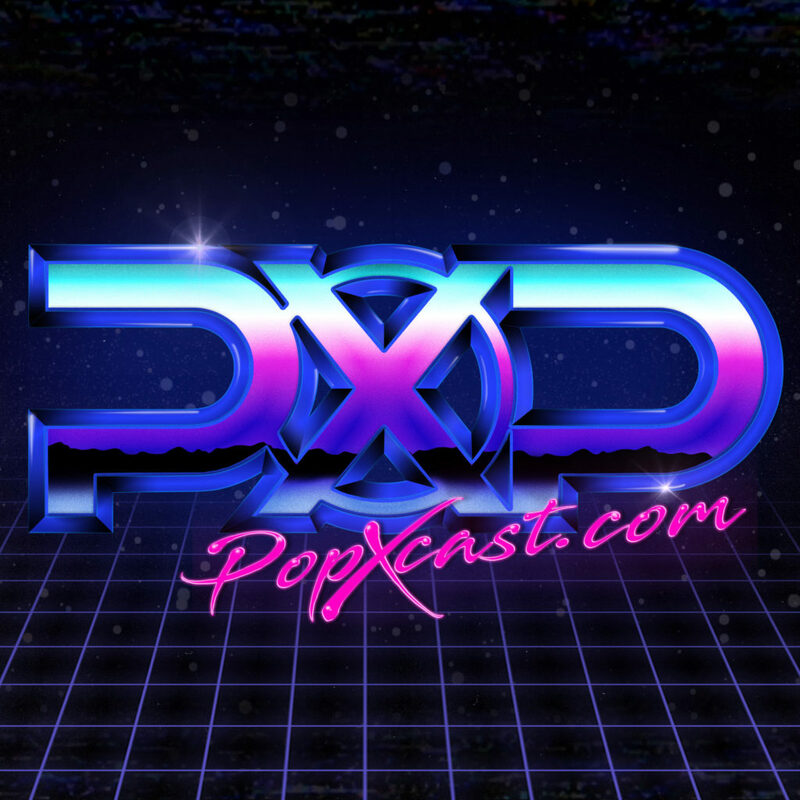 Popxcast streams live every Sunday night 9PM Eastern from POPX.LIVE, join our live chat room, and dive into the geeky conversations with the hosts.